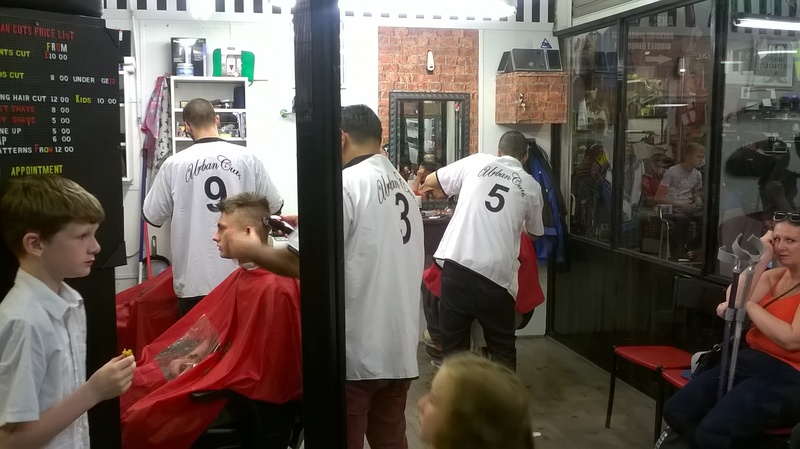 How did you become a trader: Barbering has to be a passion for it to be done right. I started from a very young age as it is a family business. I like to think I’ve invented a few signature moves along the way. Tell us some interesting things about your time as a trader: Where do I start? Every single day something interesting happens. This is exactly why I am a barber, I get to meet the most interesting variations of people. I have the most interesting conversations with my customers about literally everything under the sun. I offer advice, I ask for advice. It’s the ultimate therapy for me and my customers. I often have customers that stay for the conversation after getting their hair cut.